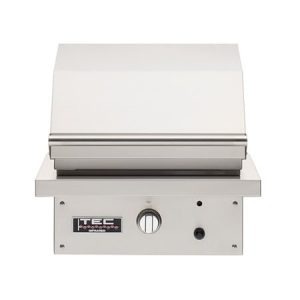 The TEC Sterling Patio FR Built-In Infrared Gas Grill – 26”. The infrared burner produces up to 30,000 BTUs giving you exceptional cooking power and it is protected by radiant glass which prevents food drippings from causing flare ups that can char your food. The 296 sq. in. cooking surface gives you the ability to cook 10 burgers at a time for your guests. The cooking grates are easily removed which converts your grill into a burner that you can place a pot or pan on for further cooking options. 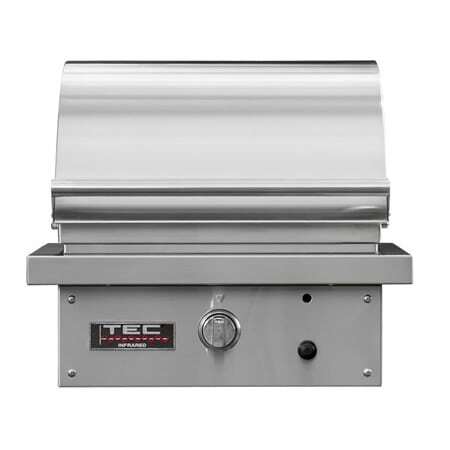 The TEC Sterling Patio FR Built-In Infrared Gas Grill – 26” is self-cleaning, simply set the grill to high and close the lid. 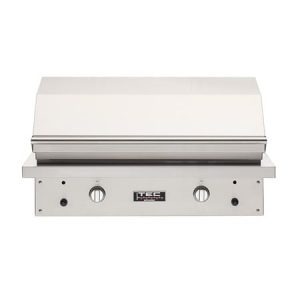 This allows the grills high temperatures to burn up left over crumbs and drippings. 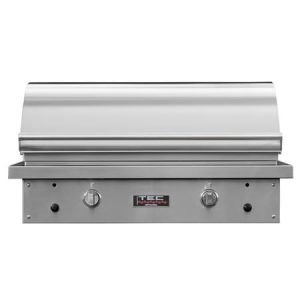 This long-lasting grill is hand-crafted in the USA from 304 stainless steel. The limited lifetime warranty ensures that this unit will be a part of your backyard barbecues for years to come.